***1602 and 1616 Braeside Lane in Northbrook are next to each other. 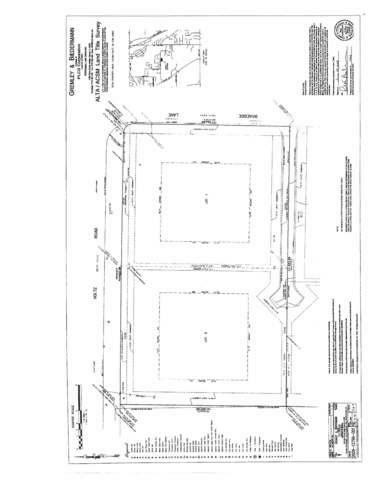 Both lots together are 2.6 acres. *** The possibilities are endless for this breathtaking 2.6 acre property surrounded by multi-million dollar homes. 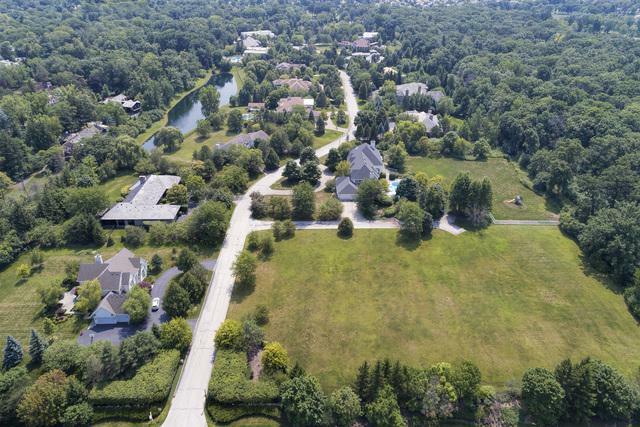 This land sits on one of the prettiest and most desirable streets in East Northbrook. 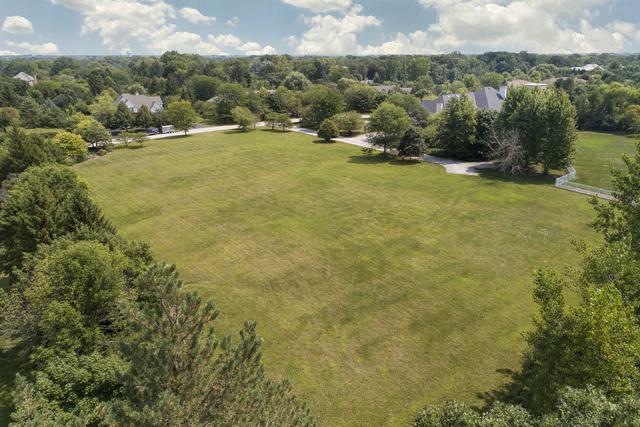 This magnificent property is the last vacant lot on Braeside Lane and would make a spectacular location for a special one-of-a-kind home with room for a tennis court or full basketball court or pool and pool house. It is an incredibly rare setting so close to everything! This pristine property is in award-winning school district 28 that feeds into Glenbrook North High School. It is close to forest preserve trails, the Botanic Gardens, Ravinia Festival and shopping at Northbrook Court Mall and downtown Northbrook. 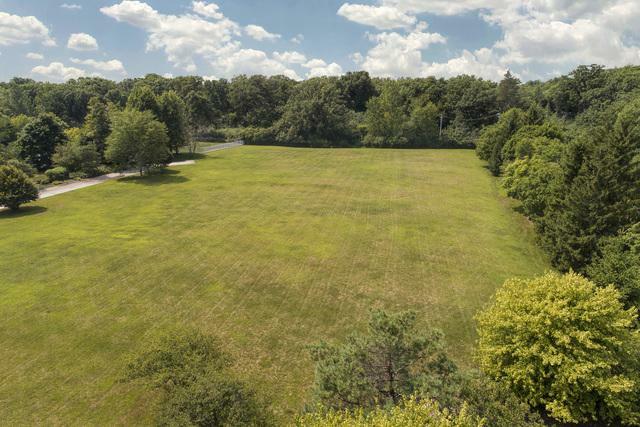 It is only 1.5 miles from the Northbrook Metra station, less than 2 miles from the Edens Expressway, yet it is for those who savor privacy and nature. This property has it all!